National Payment Corporation of India (NPCI) has not been given any timeline by WhatsApp regarding data localisation compliance, indicating that the Facebook owned company would store payments data only in India. 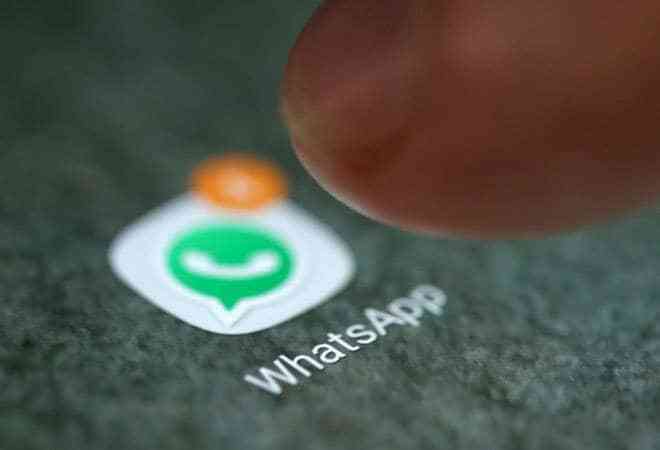 Earlier, the Ministry of Electronics and Information Technology (MeitY) had asked NPCI to check whether WhatsApp's payment service conformed to the RBI rules. On April 5, 2018, RBI had said that all payment system operators will have to ensure that data related to payments is stored only in India and firms would have six months to comply with it. WhatsApp was also asked to not store any mirror copies of the data outside of India. According to a PTI report, WhatsApp's global CEO Chris Daniels had written to the Reserve Bank seeking permission for a full-scale rollout of the feature. Apparently, other than WhatsApp, other major players in the market that use NPCI's UPI network have already shared their timeline on when they will begin to store their data locally in India, reported ToI. WhatsApp has claimed that they haven't received any response to the Chris's letter.